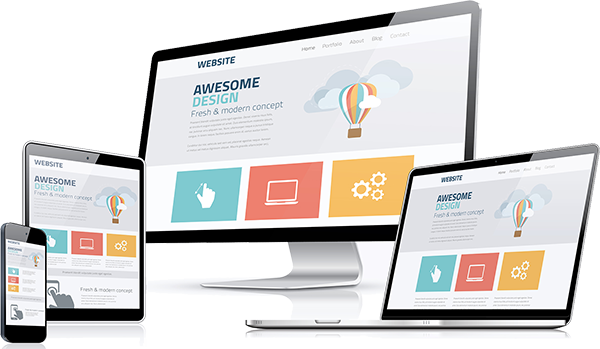 Website Design Is An Art. ​We Help Make Masterpieces THAT $ELL! Here at Document Doctors, LLC, we aim to provide high-quality websites using the Weebly platform for a price all can afford. From simple websites to complex e-commerce solutions, we can do it all! If you prefer to use a different platform, no problem! We're flexible like rubber bands strewn up in a tight ball rolling around the kitchen floor. ​we'll be happy to work with your firm!